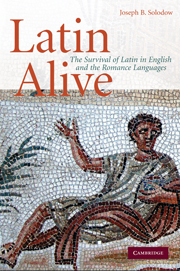 This Cambridge History is the most comprehensive survey of the history of the Romance languages ever published in English. 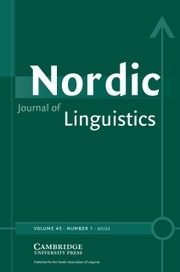 It engages with new and original topics that reflect wider-ranging comparative concerns, such as the relation between diachrony and synchrony, morphosyntactic typology, pragmatic change, the structure of written Romance, and lexical stability. 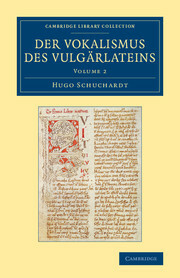 Volume I is organized around the two key recurrent themes of persistence (structural inheritance and continuity from Latin) and innovation (structural change and loss in Romance). 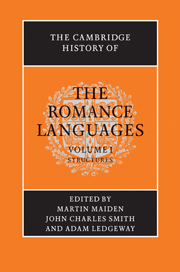 An important and novel aspect of the volume is that it accords persistence in Romance a focus in its own right rather than treating it simply as the background to the study of change. 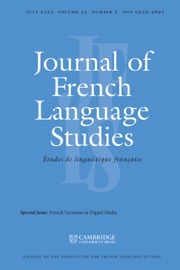 In addition, it explores the patterns of innovation (including loss) at all linguistic levels. The result is a rich structural history which marries together data and theory to produce new perspectives on the structural evolution of the Romance languages. 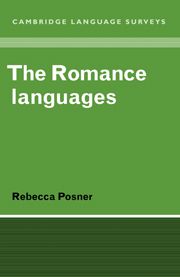 "… an authoritative overview of some of the most relevant topics in Romance historical and comparative linguistics … this is a reference work that all linguists researching any of the Romance languages should take into consideration, from phonologists to sociolinguists to syntacticians." 14. Slangs and jargons John Trumper. Martin Maiden is Professor of Romance Languages and Director of the Research Centre for Romance Linguistics at the University of Oxford. He is also a Fellow of Trinity College, Oxford. 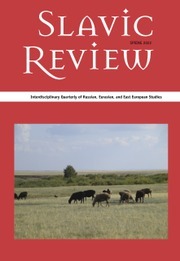 His recent publications include A Reference Grammar of Modern Italian, Second Edition (with Cecilia Robustelli, 2007). 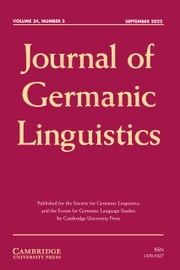 John Charles Smith is a Lecturer in French Linguistics at the University of Oxford and a Fellow of St Catherine's College, Oxford. 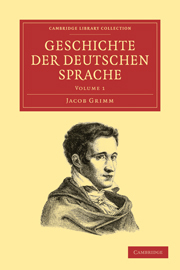 He has published widely on agreement, refunctionalization, deixis, and the evolution of case and pronoun systems, with particular reference to Romance. Adam Ledgeway is Head of the Department of Italian at the University of Cambridge, and a Fellow of Downing College, Cambridge. 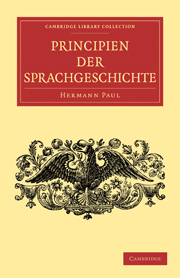 His recent publications include Grammatica diacronica del dialetto napoletano (2009).